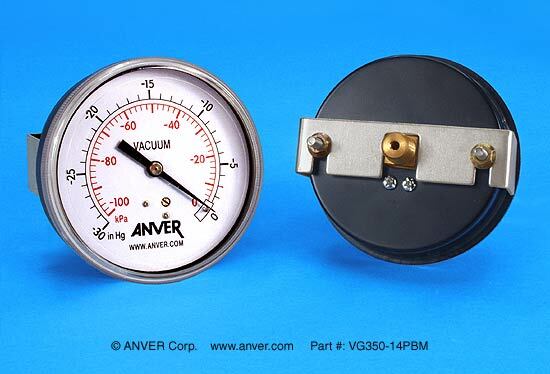 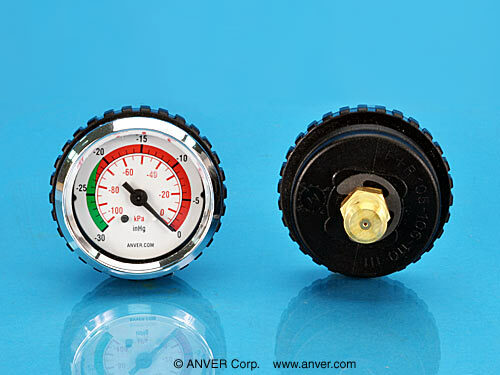 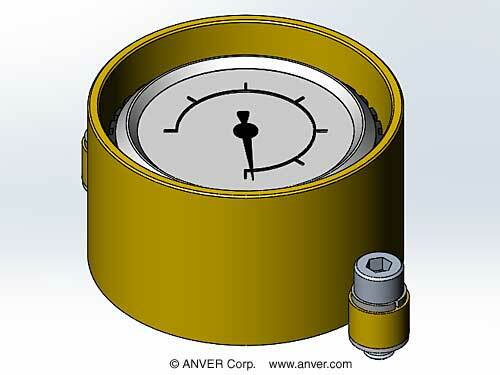 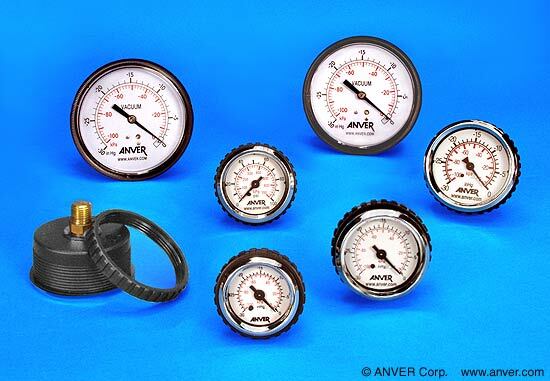 ANVER Vacuum and Pressure Gauges are some of the finest available for this price on the market today. 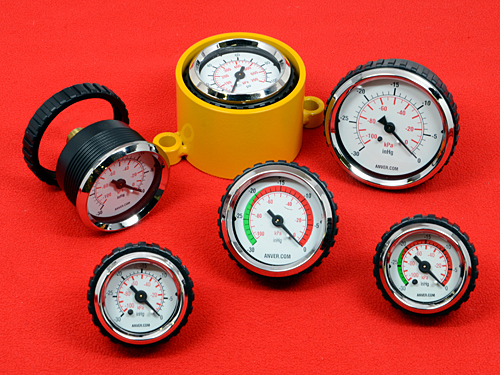 They are precise, reliable, and they have a handsome chrome bezel. Their modern hi-tech look adds an air of quality to any machinery that features them. 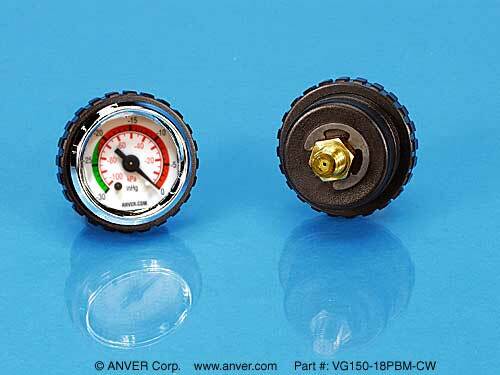 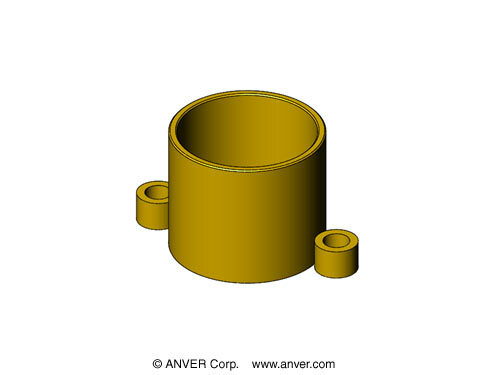 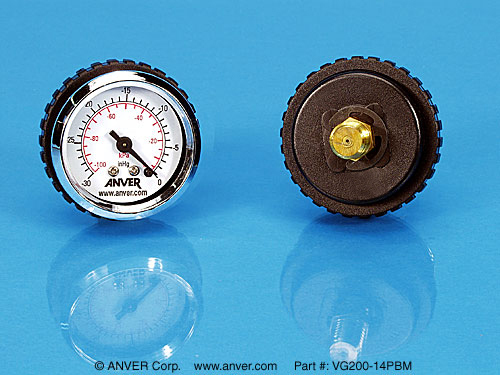 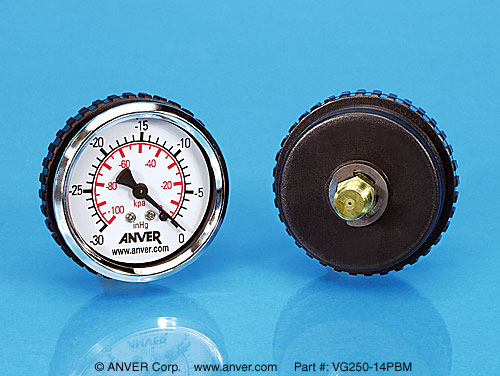 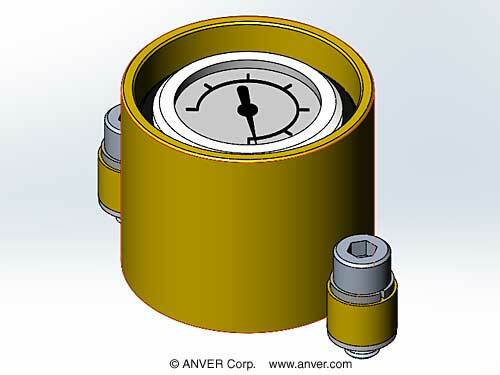 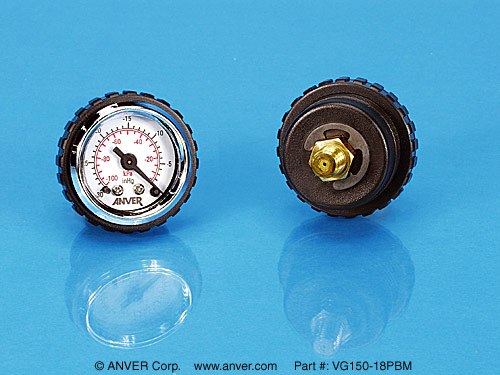 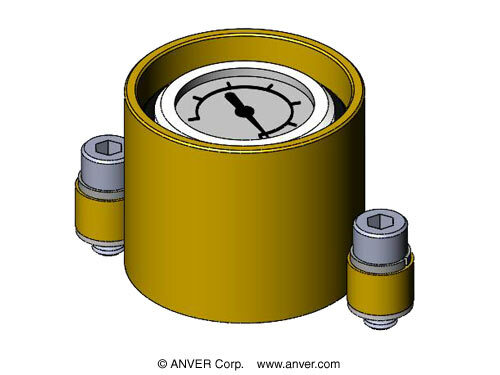 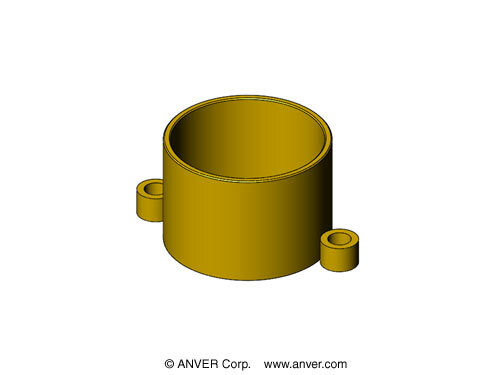 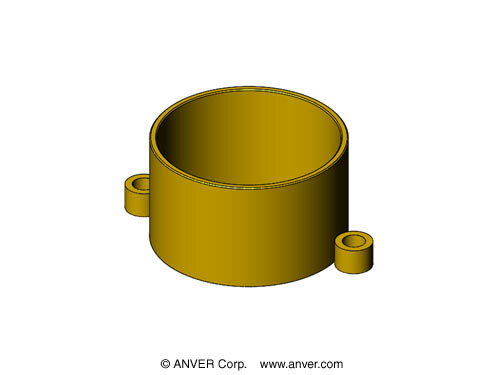 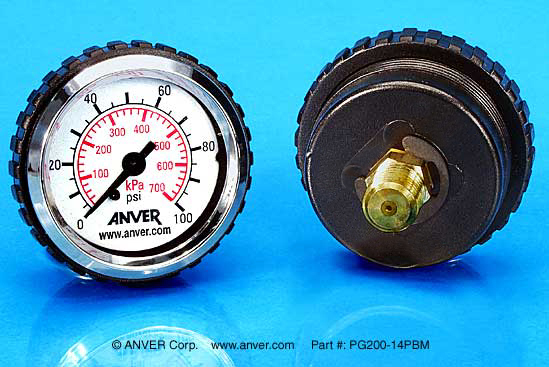 ANVER offers Gauge Guards to protect your investment in our precise, reliable, and great looking vacuum and pressure gauges. 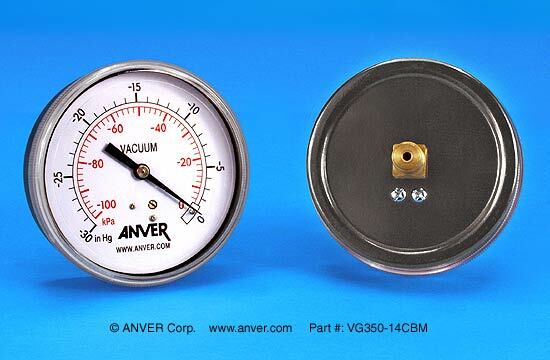 Available for mounting on our vacuum pads and protecting them from damage and abuse while allowing full operation and visibilty.